Who determines what is "real"? 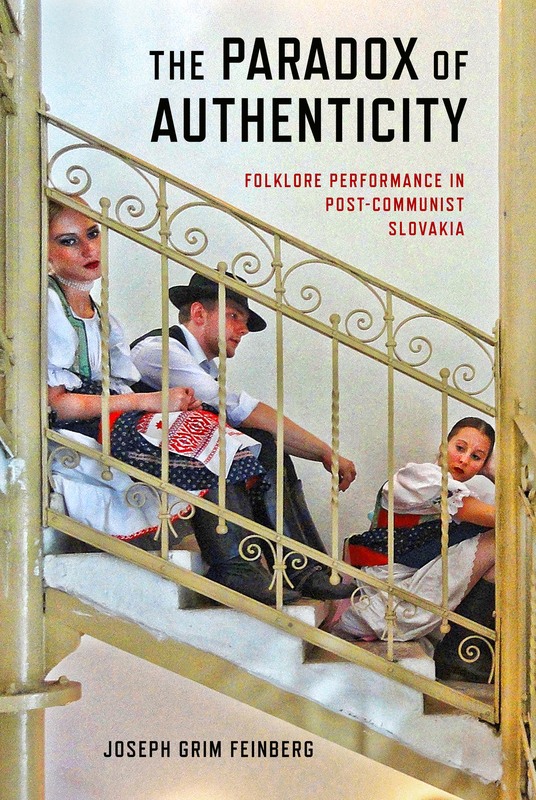 Observing the activities of urban folk dance enthusiasts in Slovakia, Joseph Grim Feinberg sets out to scrutinize the processes by which "authentic folklore" is identified, talked about, represented, reconstructed, reenacted, and revived. In Slovakia and elsewhere in Eastern Europe after World War II, Communist governments promoted folklore revivals and staged performances of song and dance as representations of "the people." 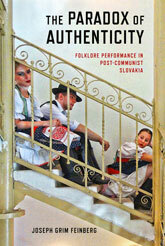 When the Communists fell from power in Slovakia in 1989, folklore was also discredited in the eyes of many. By the early twenty-first century, however, a new generation launched a movement to revive folklore's reputation and reintroduce it to a broad public. Weaving together personal narrative, ethnographic analysis, and philosophical reflection, Feinberg examines the aspirations and difficulties of young folk dance devotees as they recognize that authenticity is more easily prized than achieved. 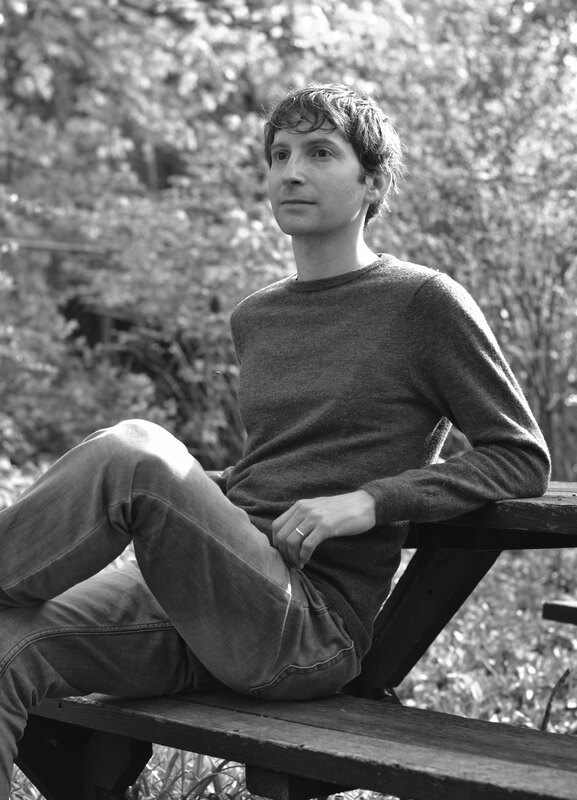 He sheds new light on the problems of specialized performance and broad participation, the uneasy relationship between folklore and the public sphere, and the paradoxical pursuit of authenticity in the modern world. Joseph Grim Feinberg is a research fellow at the Institute of Philosophy, Czech Academy of Sciences, in Prague. He has published numerous articles and opinion pieces in academic and popular media.